It’s hard to put Simbad (aka SMBD) in a box, his music spans so many styles and genres. From his 2007 album ‘Supersonic Revelation’ to ‘The Message 045 EP’ released on Lo Recordings in 2017 the London based frenchman has been constantly traveling the five continents entertaining delighted clubbers with his super energetic DJ skills and crisp productions. 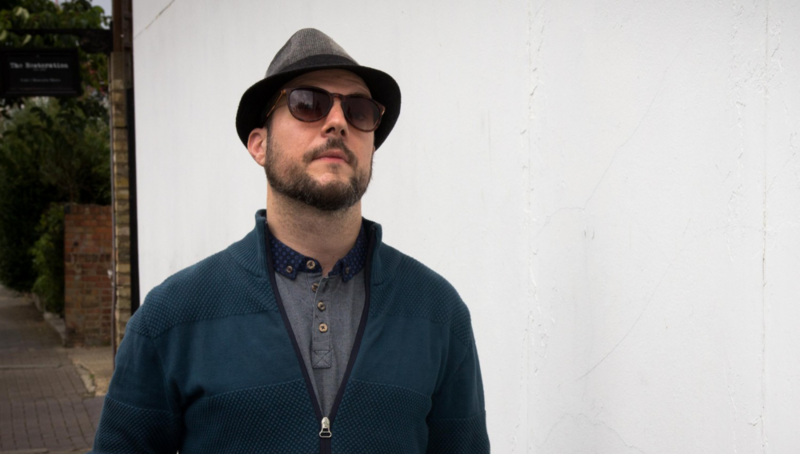 Production credits include deeper Dubstep don Mala (DMZ), UK Hip Hop star Roots Manuva, Cuban songstress Dayme Arocena, Detroit House producer Kai Alce and Brazilian superstar artist/actor Seu Jorge. Expect the unexpected and enjoy it!